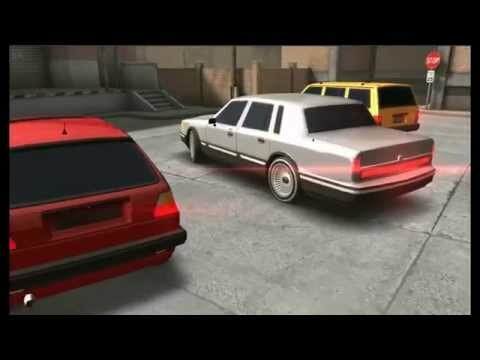 Play one of the most realistic parking games on the market. Drive various cars each with an unique behavoir. Discover lots of varied missions in a completely physical simulated world. • minimum screen resolution of 800 x 400.